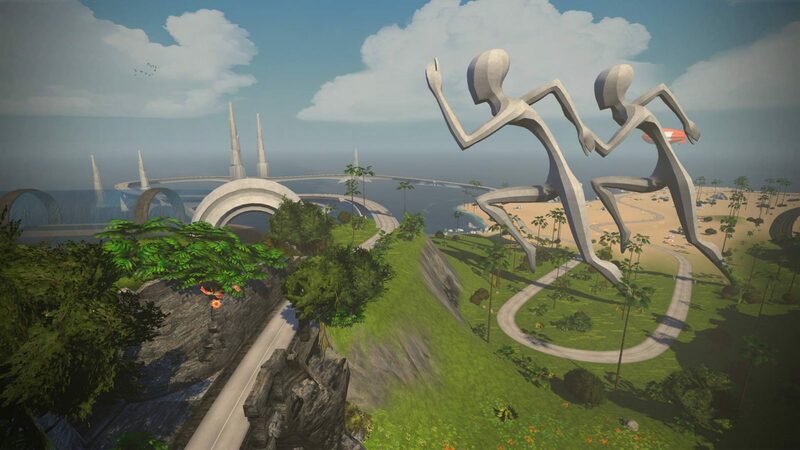 Zwift released a major game update tonight, bringing dedicated running paths and custom ride routes to our favorite virtual fitness paradise. Five new run paths are now available in game. 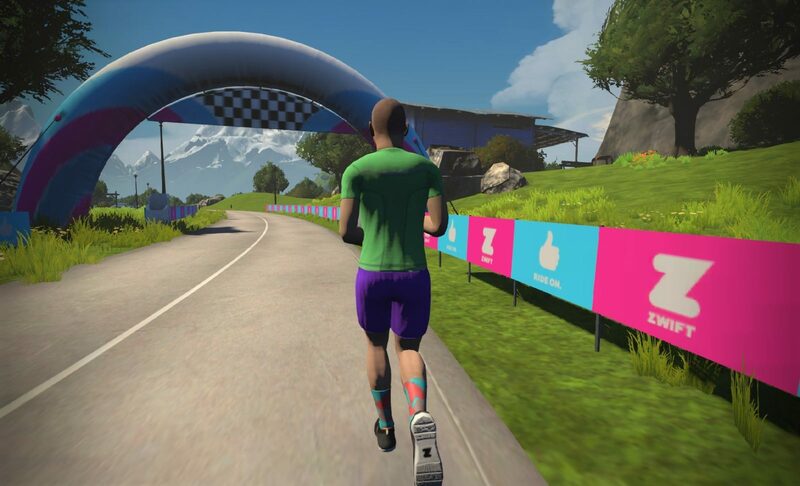 This is the first time we’ve ever had dedicated paths just for runners, so that’s a pretty big deal and shows Zwift’s commitment to the running crowd. That’s Amore (6.5km): Run – or walk – your way from Run Valley over to the Italian villas. If you really want to earn your pizza slices, this route will help you do it! 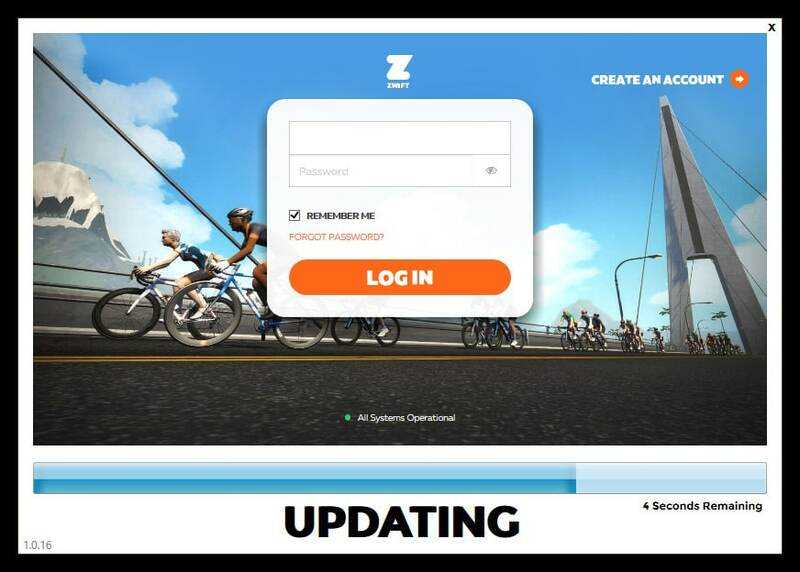 This is exciting news for Zwifters who take part in group activities, since it adds a nearly endless level of variety to group rides and races. If event organizers can now define custom ride routes we can have races which begin with a two laps of Volcano Flat but end with Watopia Hilly, for example. Or something much more complex! We’ll see what ride organizers come up with. Cloud workout sync: this feature was enabled when the update originally arrived, because I tested it and it worked great. But presumably some bugs popped up which led to it being disabled for now, since I’m being informed it is not currently functional or included in the official release notes. Hopefully it will be back soon. 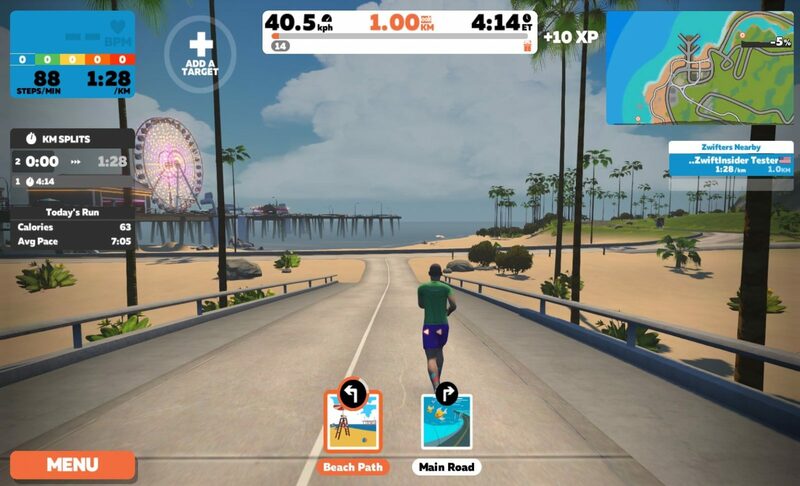 After the update toady Zwift now crashes while in workout mode and the graphics are glitchy. While in normal mode, no workout selected it appears fine. This maybe connected to the new cloud sync. I think the custom routes for events means predefined routes which are event only and could possibly be tacked on to another route when an event is set up. It will be interesting to see how it actually works. There are a number of routes tagged with event only in-game. How does the cloud workout work for existing workouts? They’ve not appeared on my phone…. I believe they’ve turned off cloud syncing after running into some issues after it went live. When update synchronizable game the parallel run zwift on iphone and appletv. Currently, when I run simultaneously on iphonie and apple tv I have two separate games! Such a simple operation and I will be able to control iphon and the picture will be in 4k. I did a workout from the 10-12 week FTP builder plan today, and the prescribed wattage was about 10% lower than when I’ve done this same workout in the past. I verified that my FTP was still entered correctly. It seems like maybe the update changed the workouts to use a lower % of FTP(??). How can I get updates on apple tv 4K. The Apple TV app will update automatically. It did for me this morning. Since update, my heart rate monitor wahoo tickr won’t sync. Ugh. Was working great prior. I’m using iPhone X.